In 1984, the iconic band Queen had the world crooning their latest melody titled Radio Gaga. It was a tribute to the radio, which, during the olden days, was as omnipresent and powerful as the television is now. Come 2011, and the word ‘radio’ almost seems alien to this generation. Having said that, the radio hasn’t completely vanished yet. In fact, it is making its presence felt using the Internet and smartphones. Most of the multimedia players on the desktop including iTunes and Amarok come with support for Internet radio. Moreover, there are a lot of apps that provide the same functionality on your smartphones. So, if you’re looking for some nice Internet radio applications for your Android phones, read on as we cover some of the best. Pandora is an Internet-radio service that has a huge following in the United States. It is an automated music recommendation service that plays musical selections similar to the songs entered by the user. Though limited to United States, Pandora has over 80 million users to boast about. To start listening, just enter your favorite artist. Then, Pandora will start playing a song by the artist you just entered. The next song will be a track by an artist similar to the one you’re currently playing. This model makes sure that you always have something new to listen to and still you’re not listening to something that’s completely unfamiliar or unpalatable to you. The app is freely available for anyone who currently resides in the United States. TuneIn Radio is a free application that lets you listen to over 50,000 radio stations from various genres. With TuneIn you can listen to national networks like BBC, NPR and SWR for free. Moreover, you have access to over 50,000 channels of music, sports and news. If you go for the pro version of the app, you’ll be able to record and pause live radio stations. Overall, a fabulous app for the perfect Internet radio experience. Deezer is an amazing application that lets you listen to over 13 million tracks anywhere and anytime. The application comes with artist-based SmartRadio channels that match tracks to your taste. 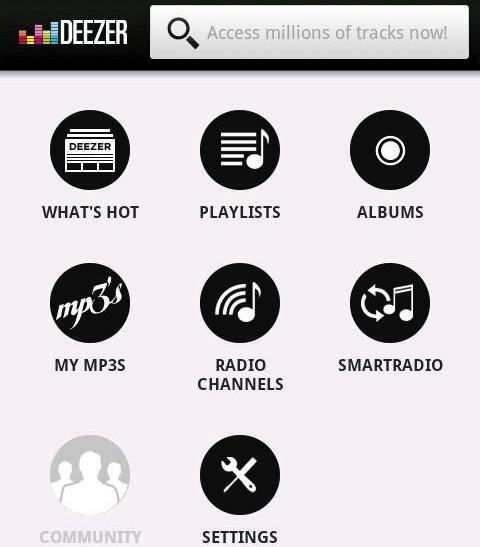 The free application gives you limited options that could be unlocked by subscribing to Deezer Premium +. With over 1 million downloads, the app is freely available to download from the Android Marketplace (UK and France only). Ok, now here’s an app that everyone can enjoy. And what’s more, the app comes from a brand that almost all of us (who are 20 +) know about. Yes, it’s the good old Winamp and it’s making a comeback in a whole new avatar. Remember those old days when Winamp ruled the desktop? But then suddenly, its monopoly came crashing down once iTunes came along. Now, Winamp is trying to win back the crowd with its sweet new Android app. Labeled as the ‘Ultimate player for Android’ by the team itself, Winamp brings you over 45,000 and more SHOUTcast radio stations. 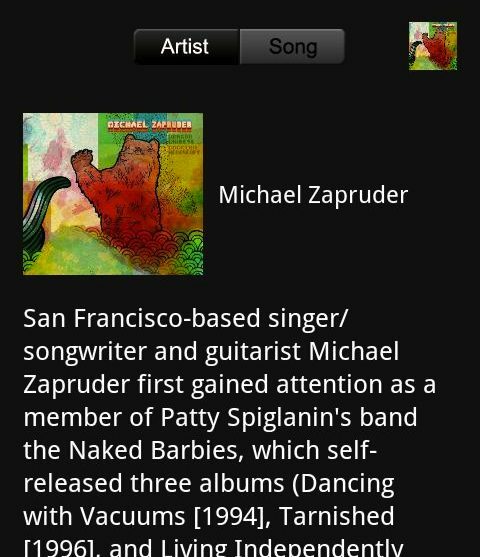 What’s more, you also get to download one free MP3 a day from SPINNER. Other features include, lyrics search, gesture support, last.fm scrobbling and lock-screen player. Available in 14 languages, Winamp not only serves as a great Internet radio player, it also doubles up as a perfect alternative to the stock Android music player. 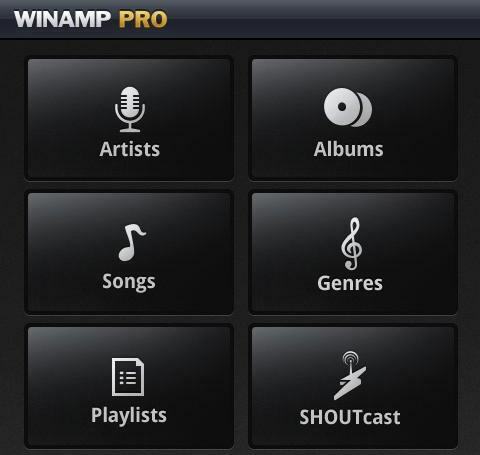 Winamp is freely available for download from the Android Marketplace. N.B. : Before using any of the aforementioned apps, make sure that you are on a Wi-Fi network or on a network that doesn’t charge you a lot for heavy data transfers. Rather new app, but with loads of stable high quality radio streams. I would recommend to all those looking for SHOUTcast radios to checkout XiiaLive! I agree with you when you say that customers are rediscovering radio through these apps for Android smartphone users. 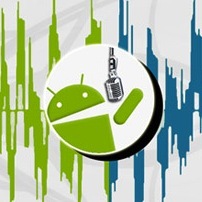 The ability to listen to a wide range of live streaming music from several thousand radio stations around the globe, while on the go has prompted many customers to download these Android radio apps.